If you follow me on Twitter or Instagram then you will already know that I recently redecorated my entire room. 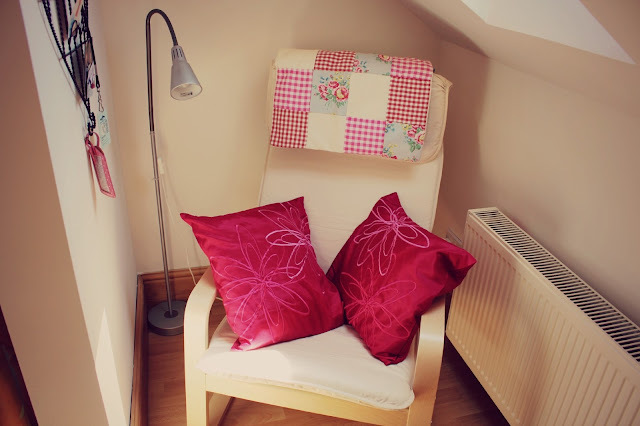 If you look closely on old blogposts you will see that my room used to be bright green and pink with stripes, I got this done when I was about 13/14 so was getting to the stage where I wanted something a little more "grown up" as well as the fact that I had about 10 years worth of rubbish that I refused to get rid of so my room was a hoarder zone! I decided to paint my room a "white cream," get rid of almost everything and get new furniture. All the furniture is from IKEA so it all matched and it's also so affordable! As for storage, I have the two draw unit and six draw unit for storing clothes and other items I have. 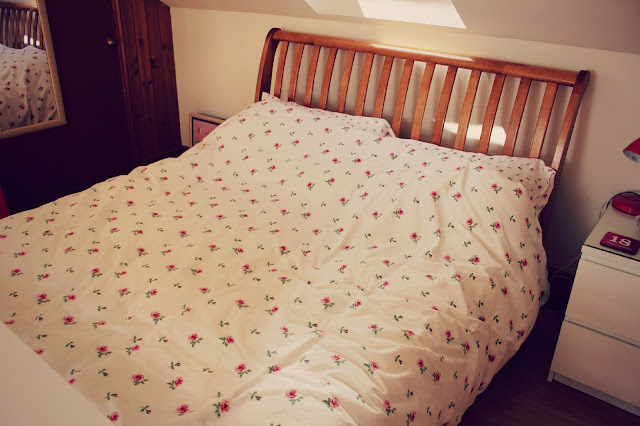 My bed linen is from IKEA too and I got the "occasional table" which goes over my bed, I love this as it means I can eat, blog and work right from my bed! 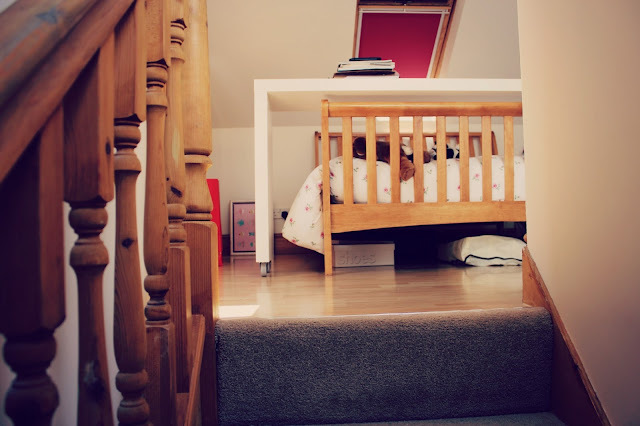 As you can see from the 5th picture, my room is a loft conversion so the stairs go straight up to my room (which also means I don't actually have a door!) my Dad says my room now reminds him of a New York loft, I wish! The chair is from IKEA too, although I like blogging and working in bed I thought it would be nice to have somewhere to sit if I didn't feel like being in bed, this one rocks slightly and it's super comfy. On top of the six draw unit I have my jewellery, this is just because I have no place for it at the moment, but I quite like the way it looks! The picture of my dressing table is rubbish quality but I am planning on doing a makeup collection/how I store my makeup type post so I can go into more detail. 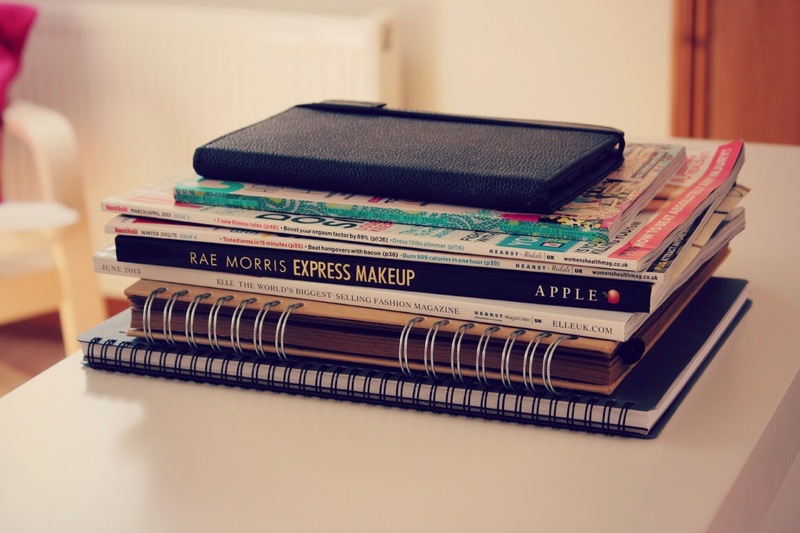 On my occassional table I have some magazines, books and sketchpads that I didn't know where to put, but I quite like them there! So that's my room! It's so odd as I used to have so much stuff in my room but I threw away about five bags of rubbish that I just don't need anymore! 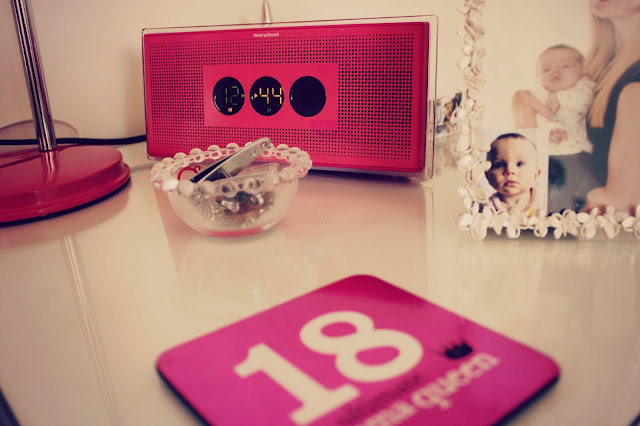 I get quite attached to things and keep them if they remind me of something! If you want to know where anything else is from, just leave a comment and I will reply, also if you would like a dressing table/vanity post, let me know and I will do that! Your room is gorgeous! I'm envious! 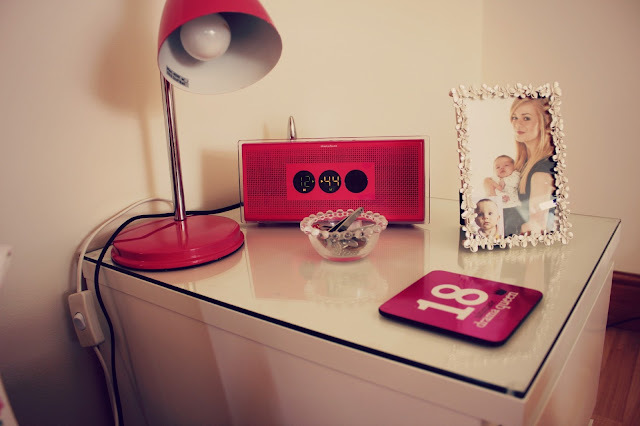 I have the same dressing table from Ikea! 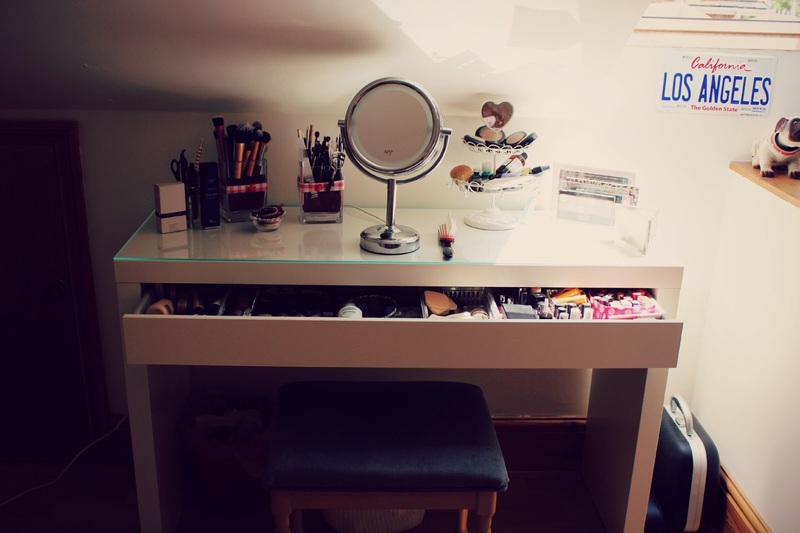 I love your dressing table, your make up looks great and so organised. 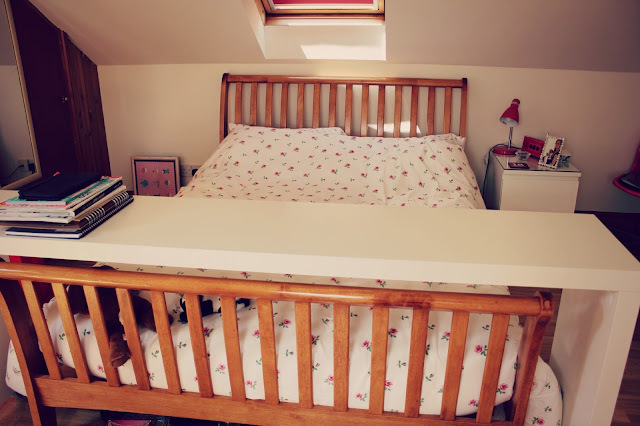 I just love how organised and neat your room is, I swear I have OCD and this room just makes me smile! It's so cute! adorable! I love the light florals and the way your makeup storage is set up! beaut! It looks lovely, and do you know what? 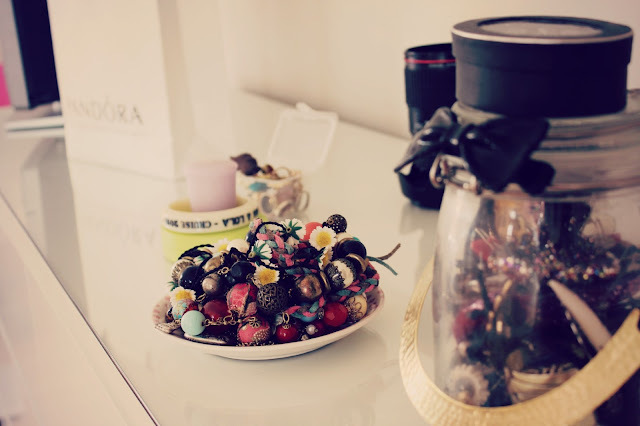 It's nice to see a blogger's bedroom that is not exactly the same as everyone elses! Don't get me wrong, they all look beautiful, but I sometimes feel like I'm always seeing the same things. Can't go wrong with Ikea, can you - I'm going to have to kit out a whole flat/house before long so I'm definitely going to have to turn to them!